I'm having this issue with certain polygons when I export to PDF. Everything looks fine in QGIS, everything fine in print composer, everything fine in the PDF as viewed in Preview or Adobe Reader. When I open the PDF in Illustrator to edit, a section of the outline of a certain polygon completely disappears. 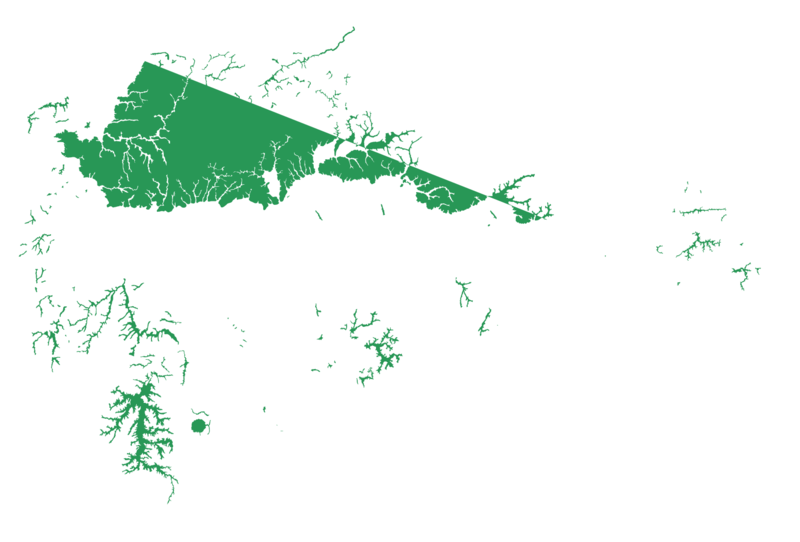 I'm using QGIS Brighton on a Mac, but also tried in Chugiak on a PC and have had the same exact problems with the same polygons (I'm giving just one example, but it's happened with multiple files). I'm stumped. Illustrator has a display limit around 60,000 vertices per feature you need to split lines or generalise your data down before export. Not the answer you're looking for? Browse other questions tagged qgis polygon print-composer illustrator missing-data or ask your own question. Why does QGIS 2.2 Atlas not work? How does QGIS render SVG symbols? 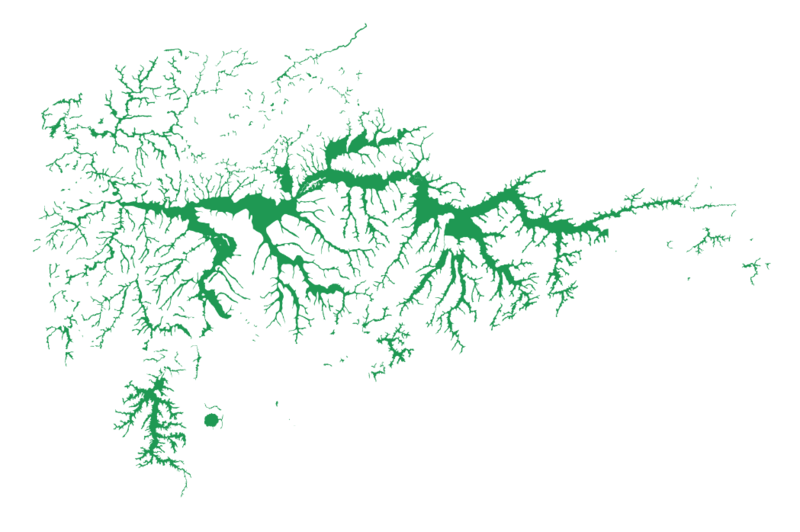 Converting from QGIS to Illustrator?